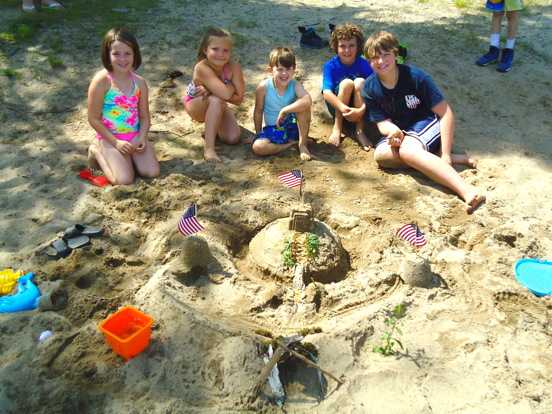 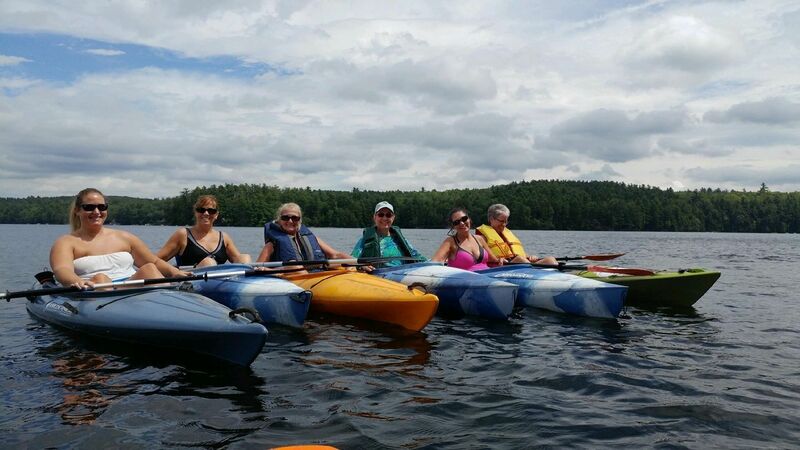 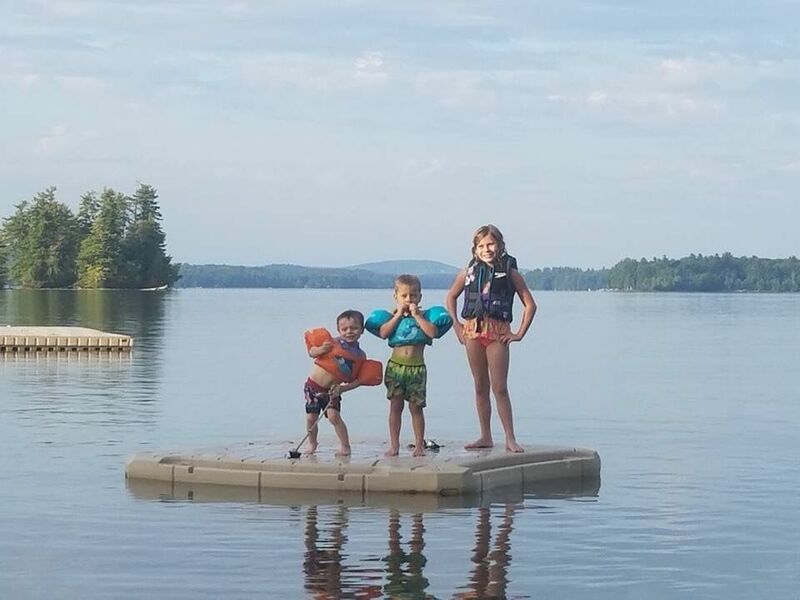 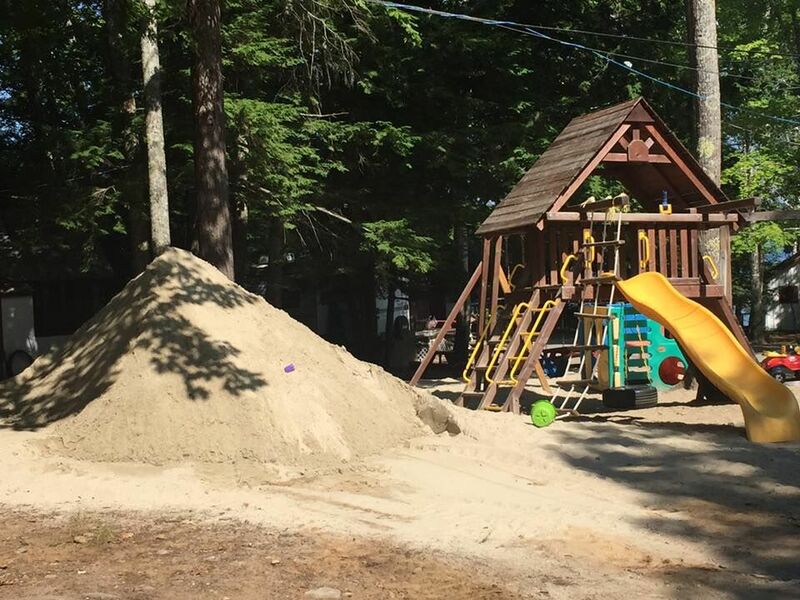 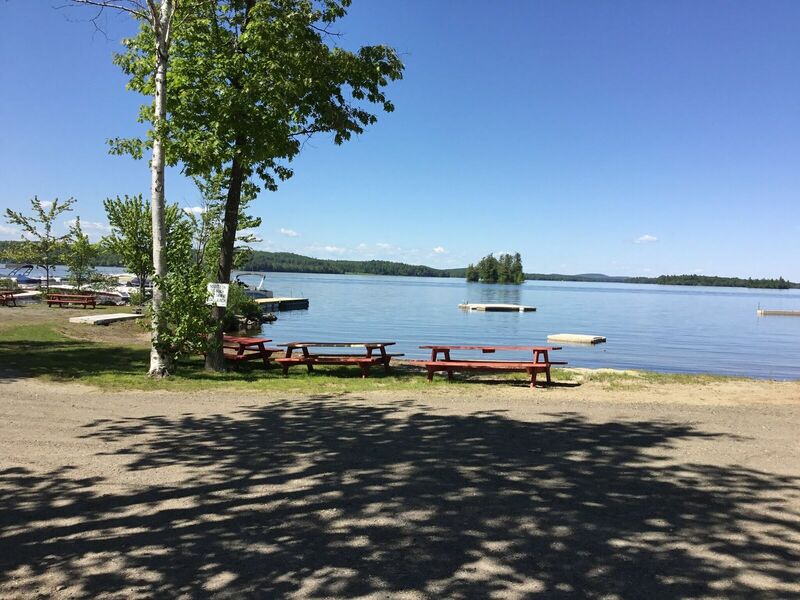 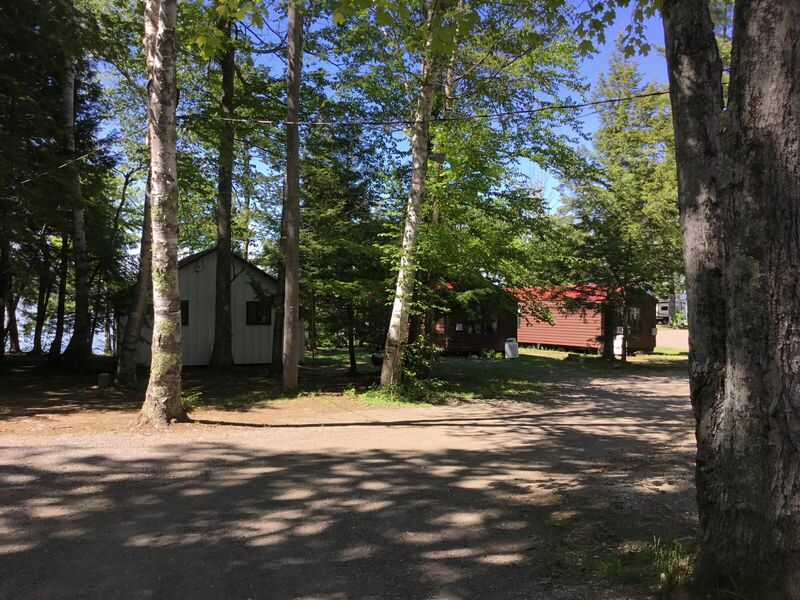 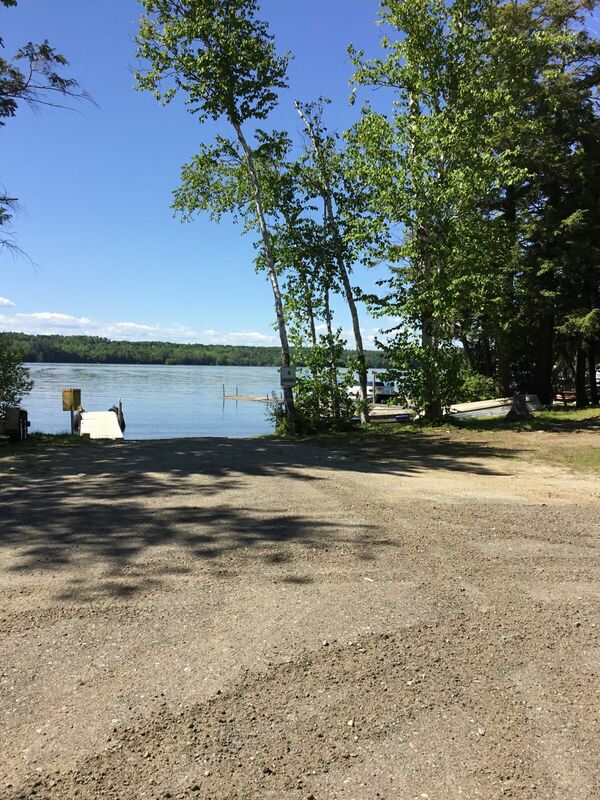 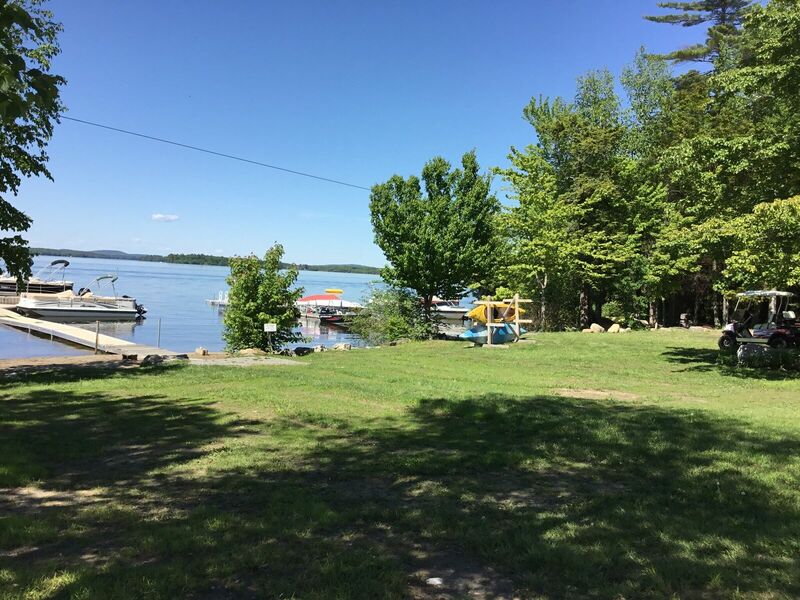 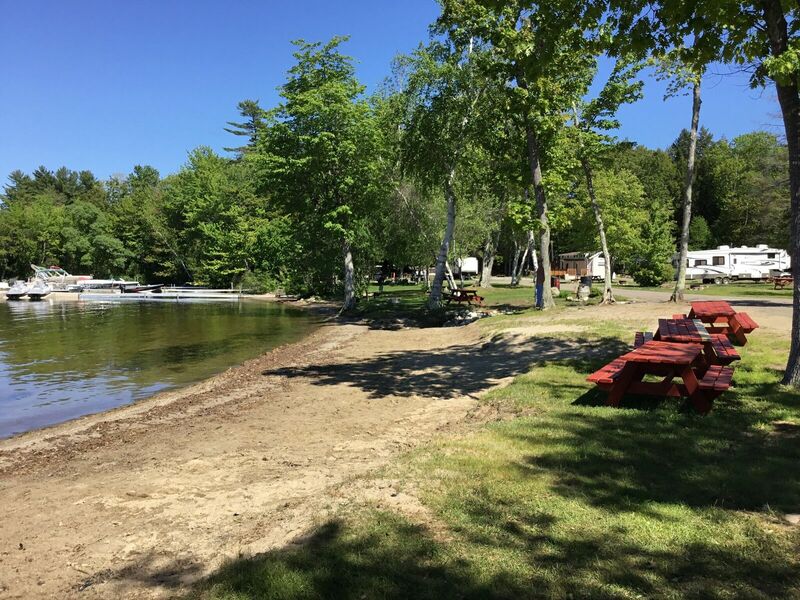 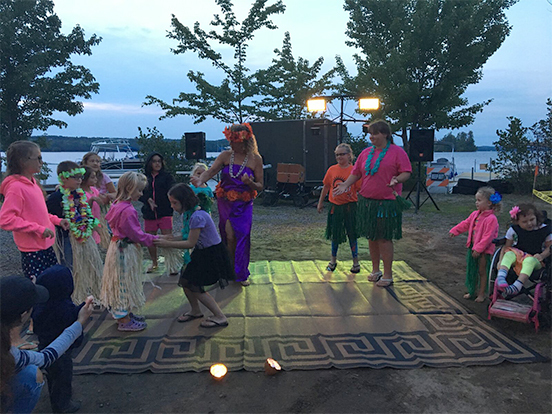 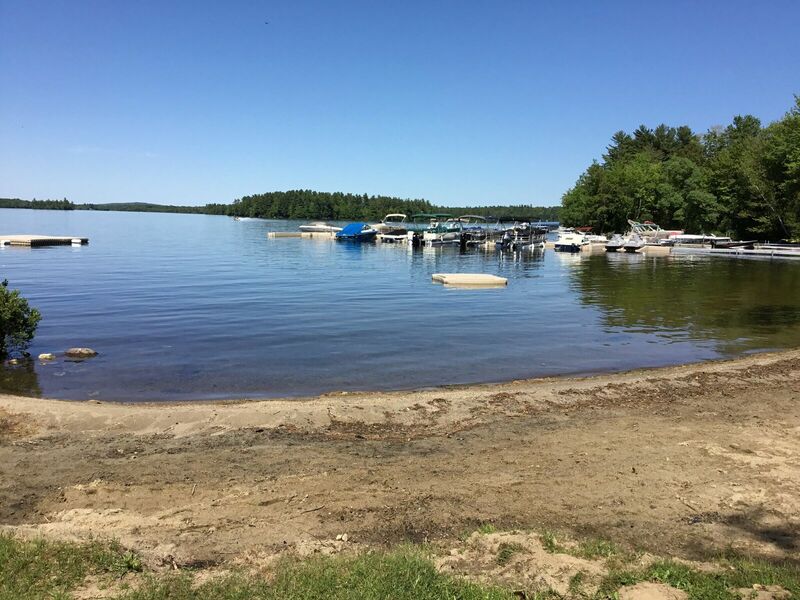 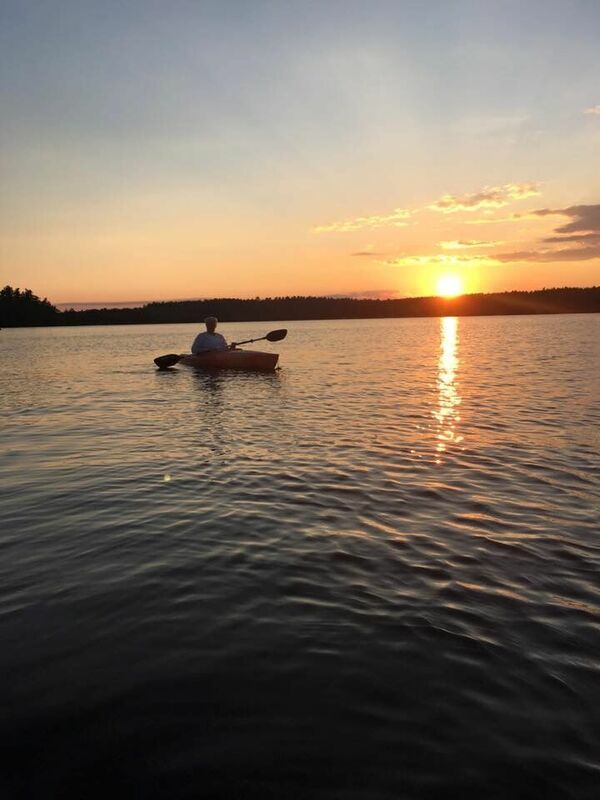 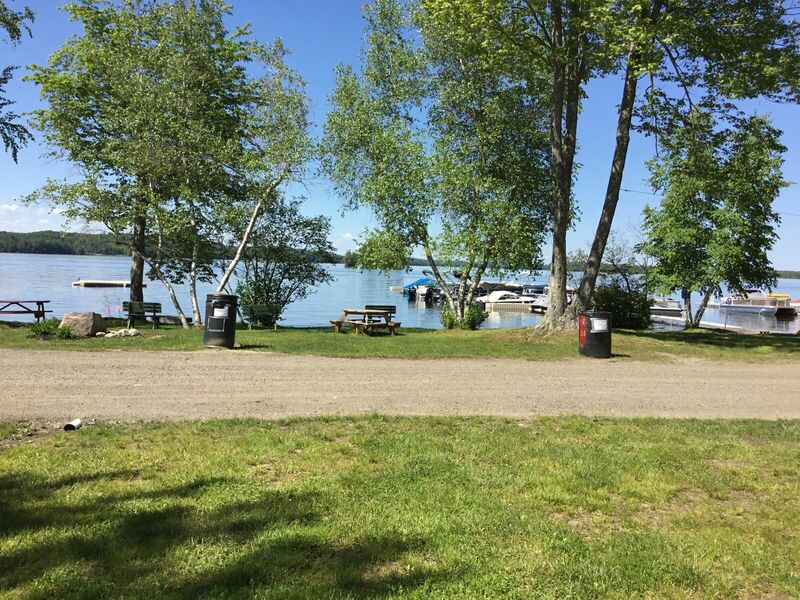 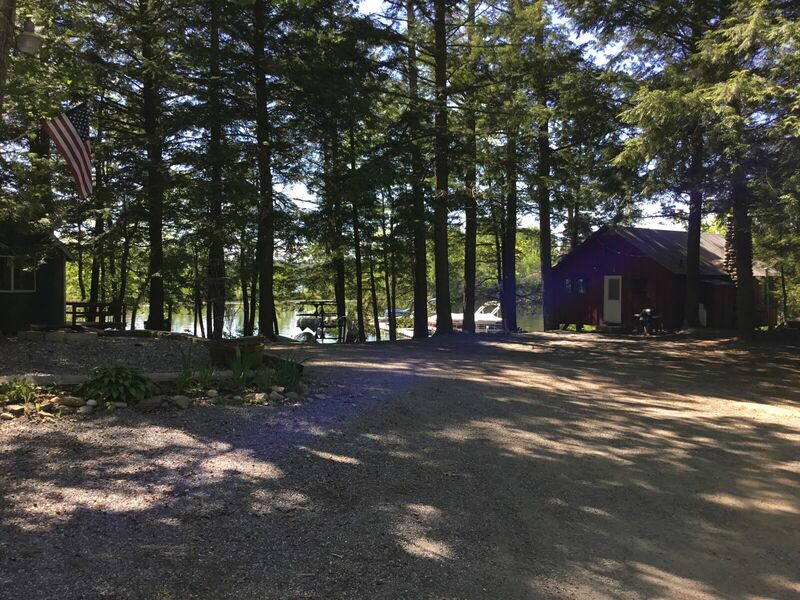 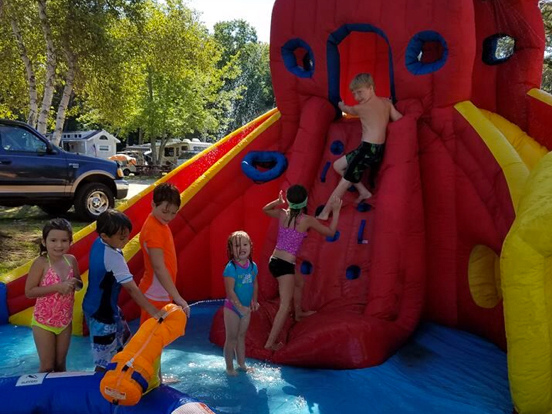 Birches Lakeside Campground is located on the southeastern shore of Lake Cobbosseecontee, in central Maine, just south of Augusta, Maine’s capital and north of Lewiston. 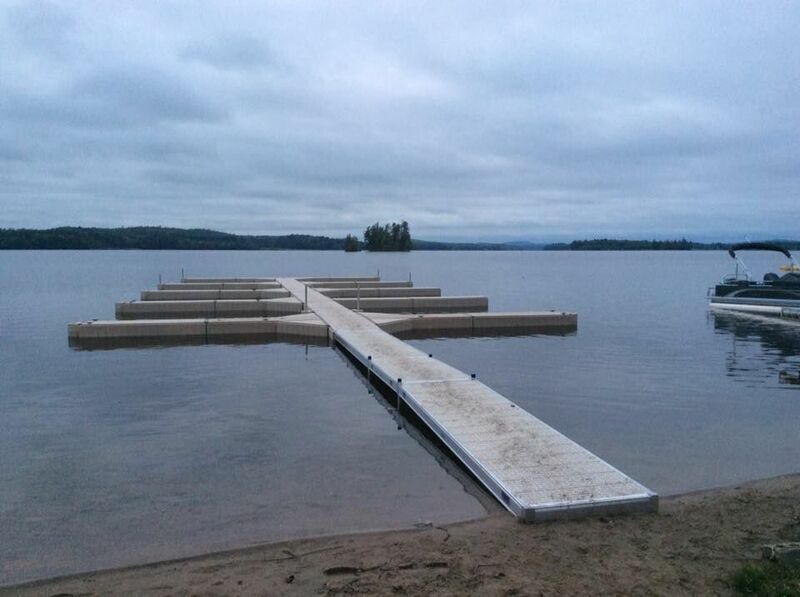 We are open from May 1st through Columbus Day (October). 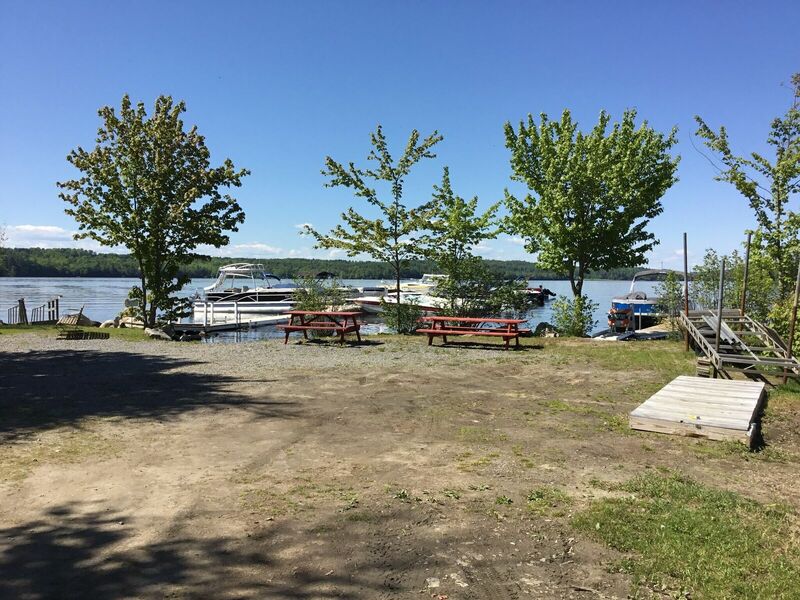 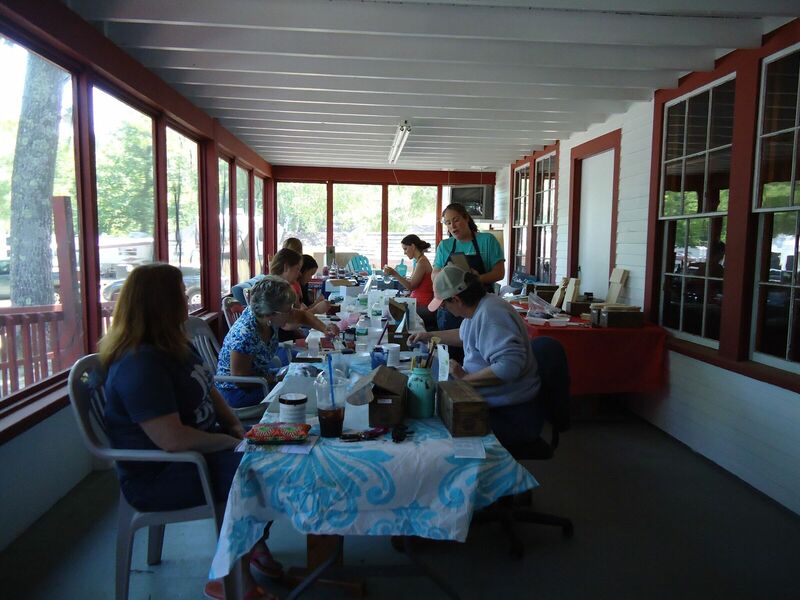 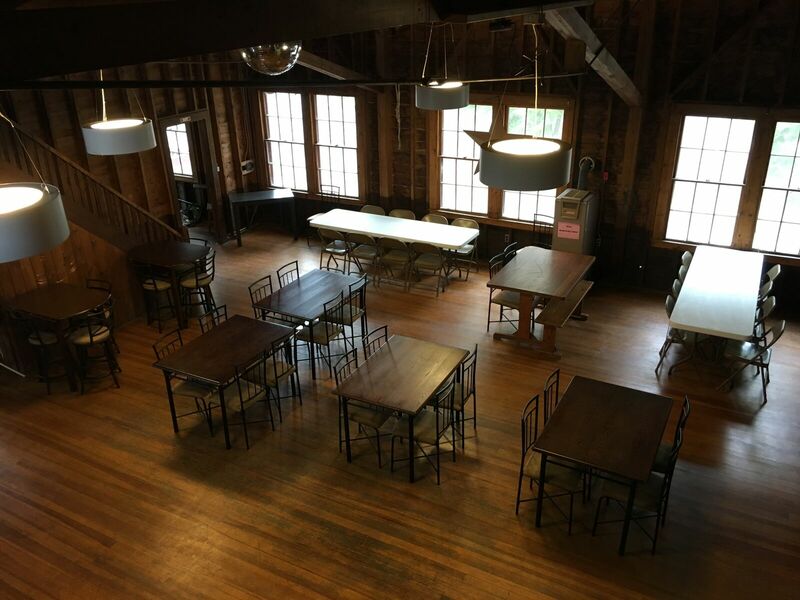 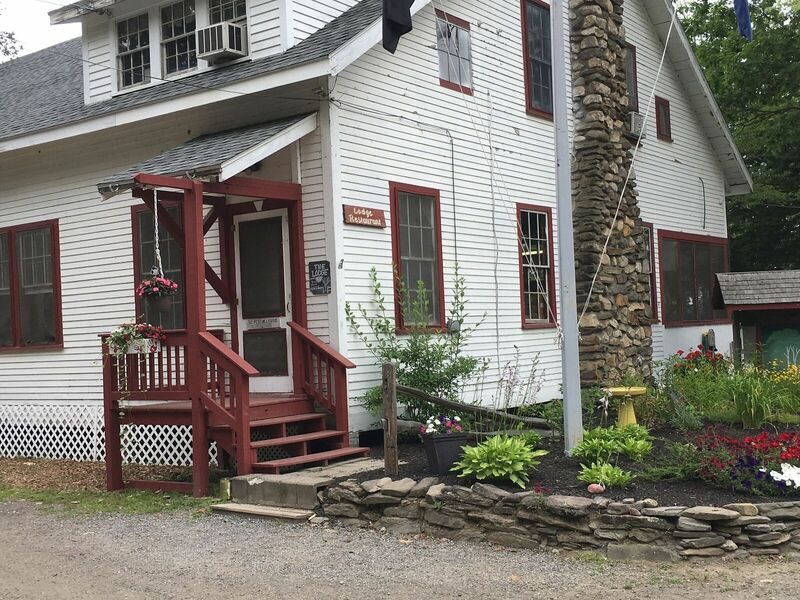 We offer a well-stocked general store, restaurant with full menu, hot showers, coin-op laundromat, on-site marina, and more.